When Connor Morgan and his mother move to Portland, Oregon to escape his abusive father, he finds himself facing a new set of problems. While struggling to land a spot on the varsity wrestling team, he faces three of his teammates who would like nothing more than to destroy him. It's bad enough that they chase him from the locker room in his underwear past the girl he likes outside into the cold, but worse, he discovers the dark secret of his teammates. It turns out the bullies are possessed by ancient Japanese spirits who not only want to destroy him but the entire school and beyond. Some of Connor's other team mates help protect him as he learns his destiny and how it fits into Japanese Samurai legends. He will have to learn to trust those closest to him as he prepares to fight the enemy. 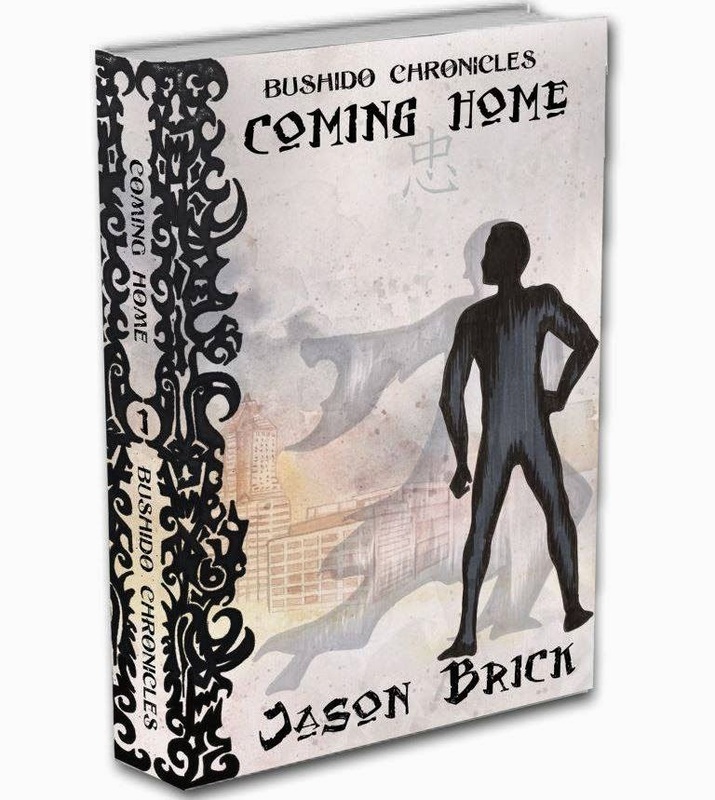 Though the romantic aspect seemed forced at times, plenty of action mixed with and interesting take on Japanese legend holds the reader's interest and will especially appeal to those interested in wrestling and the martial arts.